As the Volvo Ocean Race six boats approached 3°N of the Equator on Leg 6, they all launched drifter buoys into the Ocean to capture a range of data that will help scientists understand how our Oceans function. We currently have very little scientific information from some of the Oceans the boats pass through, particularly in equatorial regions. The information is being used by the U.S-based National Oceanic and Atmospheric Administration (NOAA) so scientists have a better understanding of those weather patterns and also the impacts of climate change. Following Turn the Tide on Plastic’s deployment of the buoy, skipper Dee Caffari said: “Deploying these drifter buoys forms an important part of the Scientific Programme. Oceans are the big “weather machines” of the planet with water temperature influencing whether or not a hurricane will form and how strong and persistent it will be. 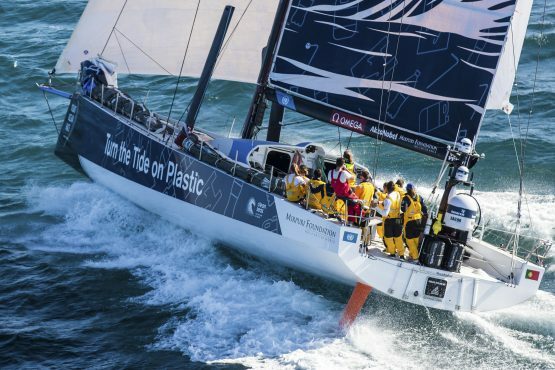 Anne-Cecile Turner, Sustainability Programme Leader for the Volvo Ocean Race, said: “If you’ve ever checked the weather forecast then you’re one of millions of people who benefits from drifter buoys and the information they gather. 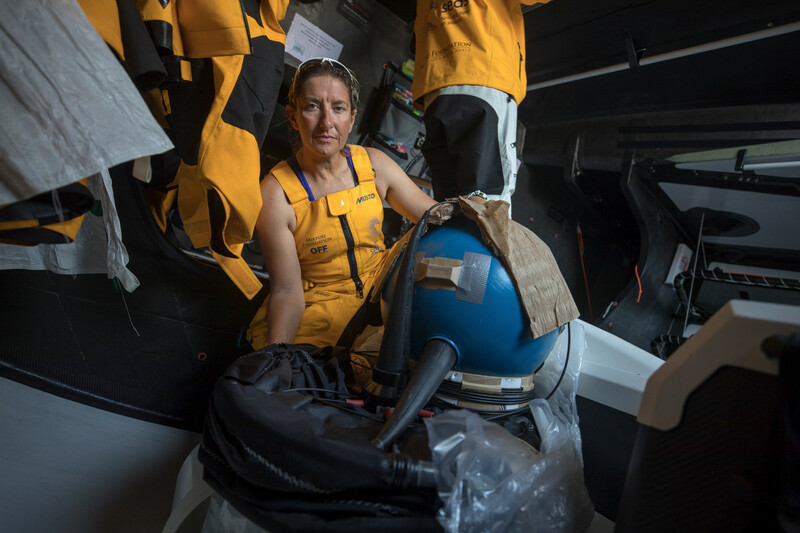 “Our boats are passing through parts of our Oceans about which we have very little data so through our Science Programme, the Volvo Ocean Race is contributing to an expansion of that data knowledge. Drifting buoys are the primary source of information on surface temperature and provide the best coverage, compared to other systems, to help understand more about the oceans. The data is transmitted in near-real time, via iridium satellite, to improve marine forecasts and is especially valuable in predicting rapidly intensifying storms that could otherwise catch seafarers off-guard. The raw data, collected by the Volvo Ocean Race drifter buoys, is made available, open source, online through the operations centre of the Global Drifter Programme, housed at NOAA’s Atlantic Oceanographic and Meteorological Laboratory in Miami. During four of the Volvo Ocean Race legs, a total of 28 drifter buoys from the National Oceanic and Atmospheric Administration drifter program are being deployed by each of the vessels, at crucial oceanic regions to measure sea surface temperature and ocean current velocities. 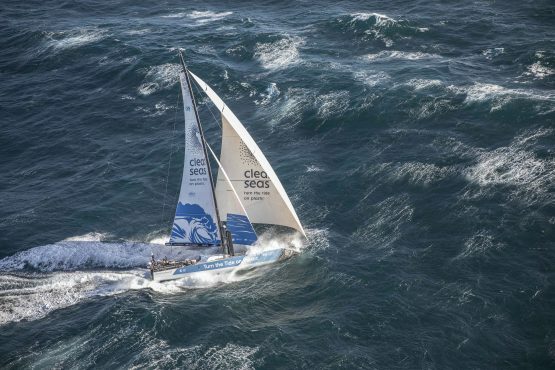 Rick Lumpkin, director of the Global Drifter Program at NOAA, said: “The Volvo Ocean Race is providing NOAA with invaluable data from some of the world’s most isolated places which is helping improve our oceanographic knowledge.